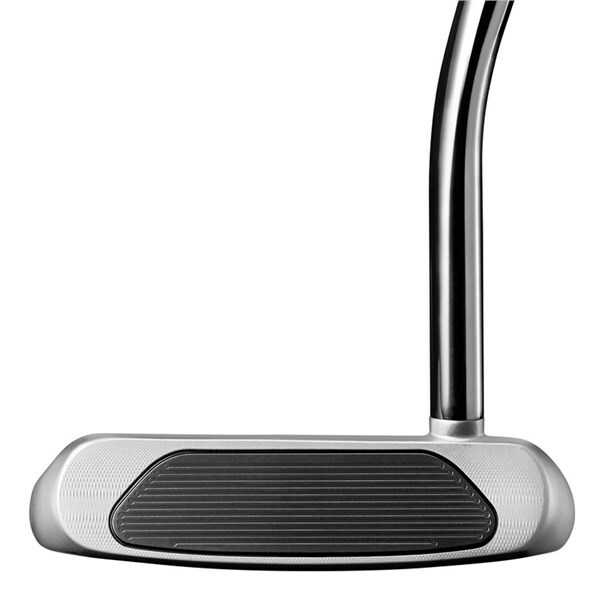 Great look, feel and roll off putter face. 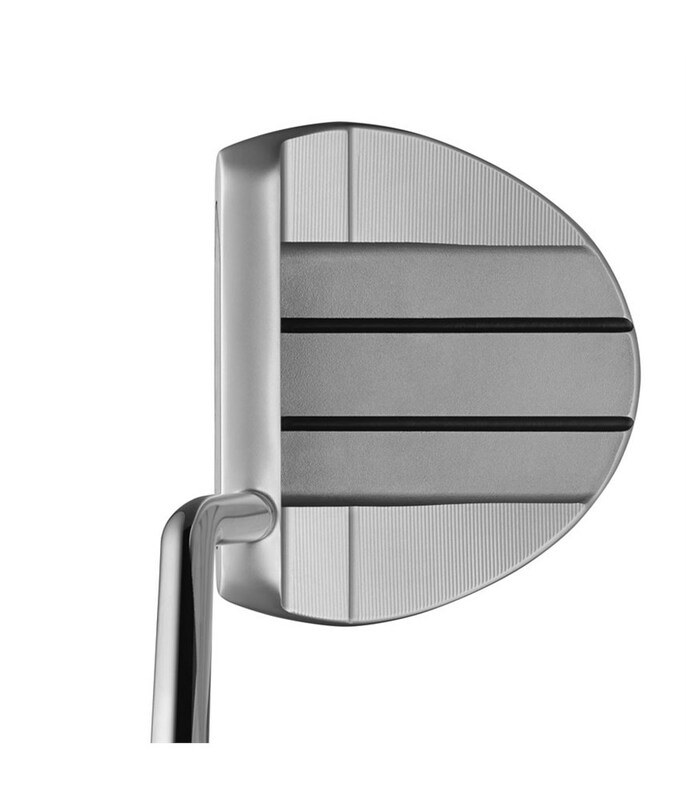 Alignment aid is bang on and the insert seems to give much more stability through the run of the ball. 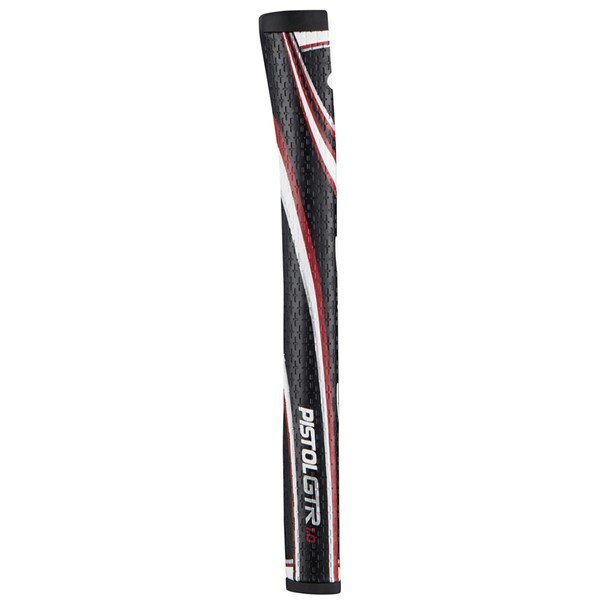 A great price too, way cheaper than American golf and the best online that I could find. 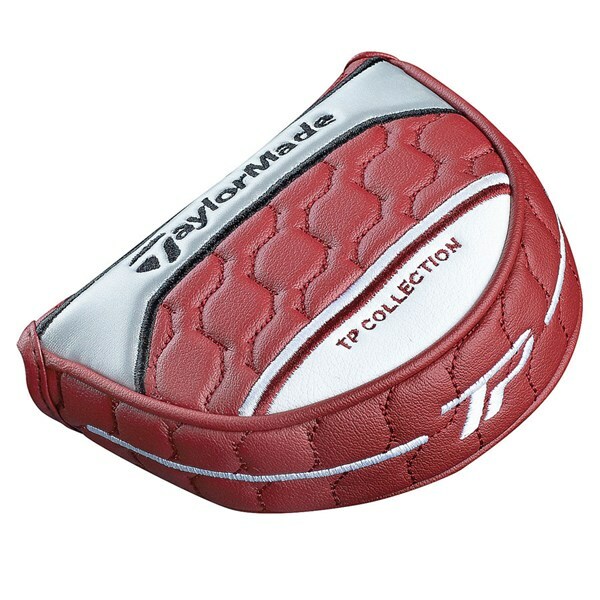 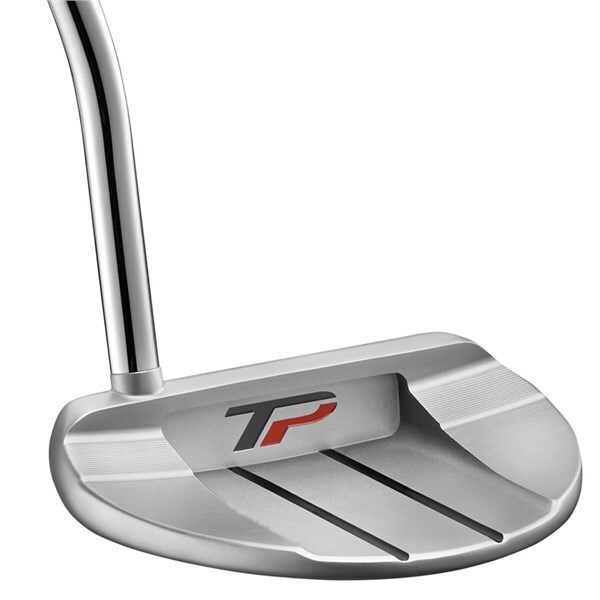 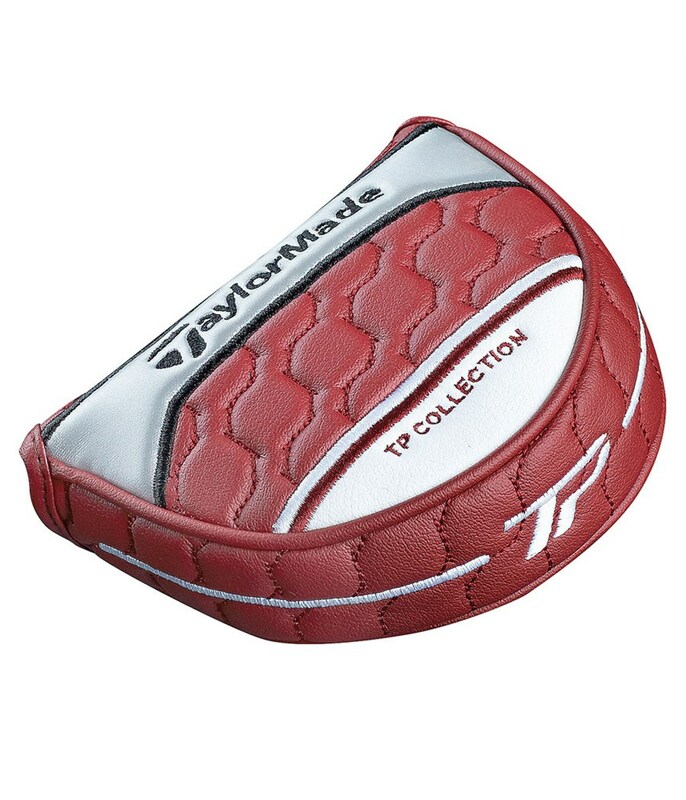 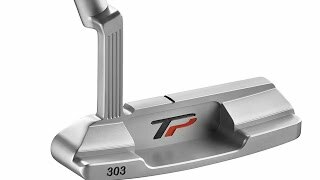 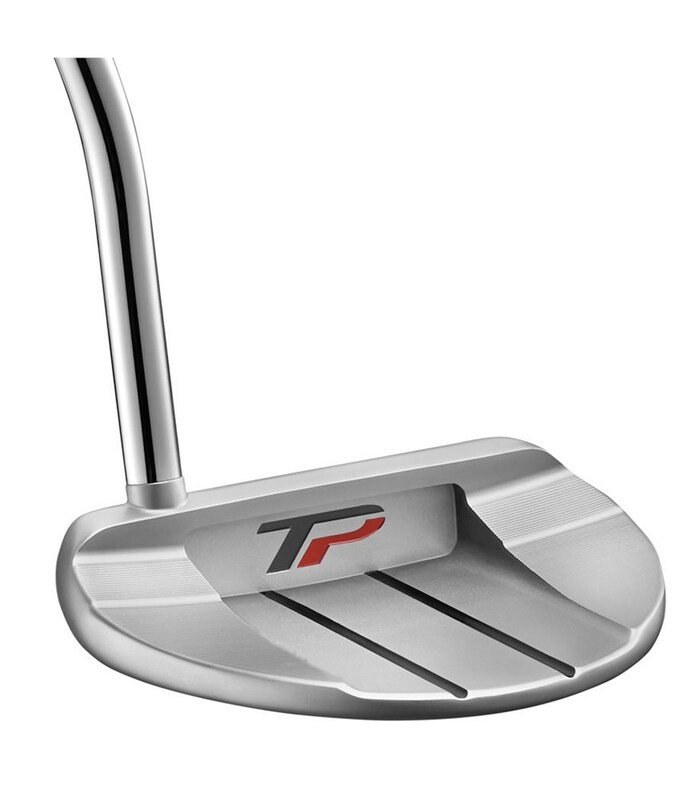 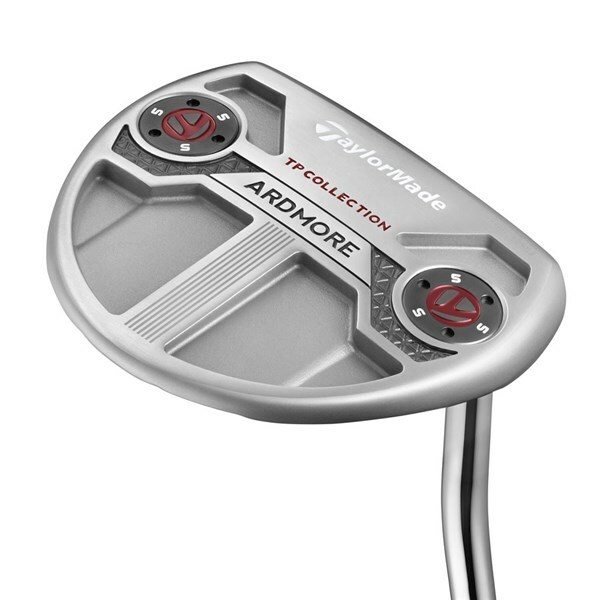 The TaylorMade TP Collection Ardmore putter features a full mallet style head with three central sightlines that will aid stability and alignment. 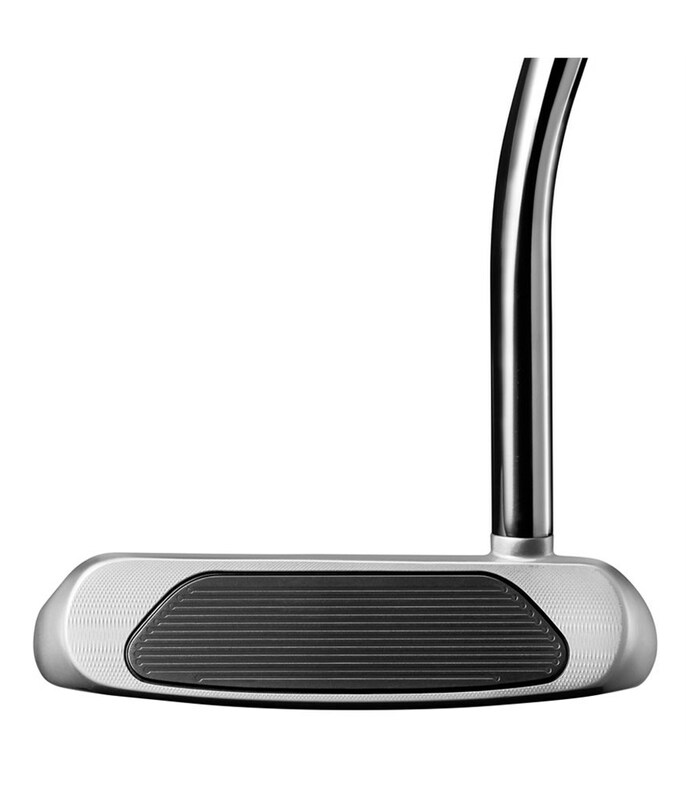 A face-balanced design which features length specific weights in the sole of the putter provide the Ardmore with a high MOI so that your off centre putts roll out as well as good putts. 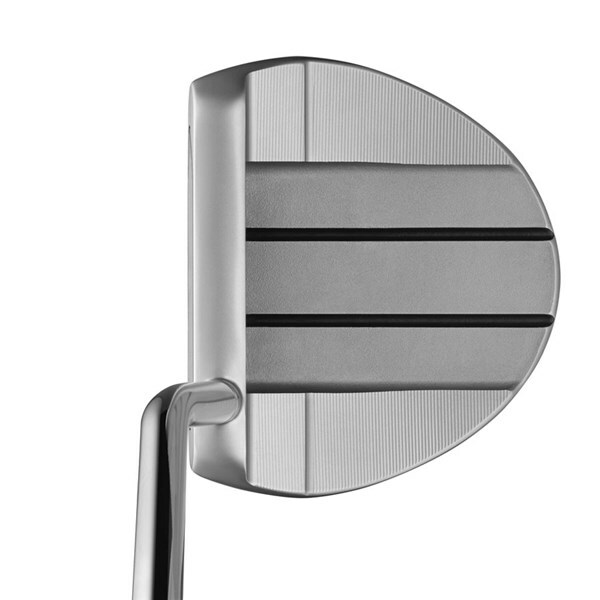 Milled from a 303 stainless steel and given a Tour Satin finish the Ardmore has a premium feel about it.To provide a tour level roll off the face TaylorMade have used their gunmetal 6061 aluminum Pure Roll technology to produce topspin on the golf ball through impact to impart a better more consistent roll for improved feel, distance and accuracy control. 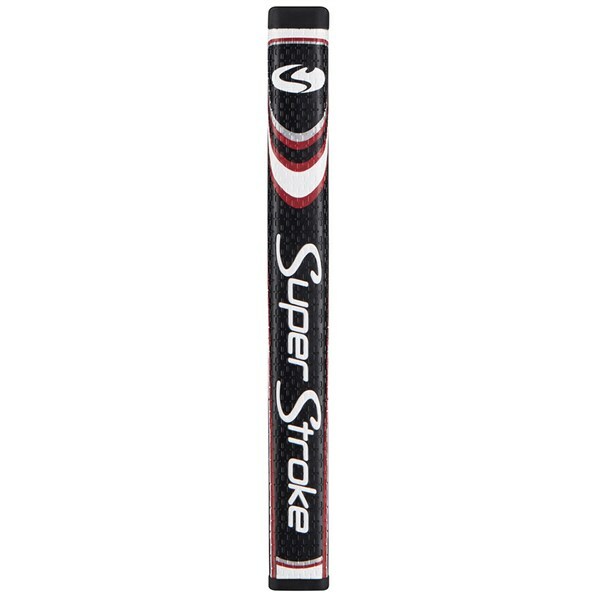 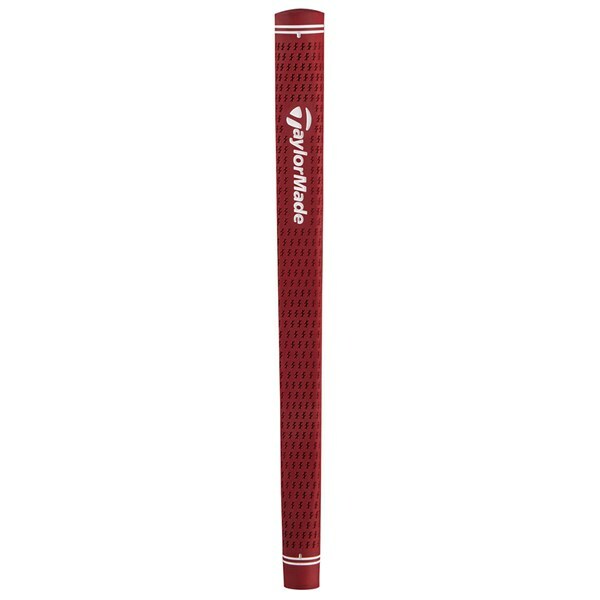 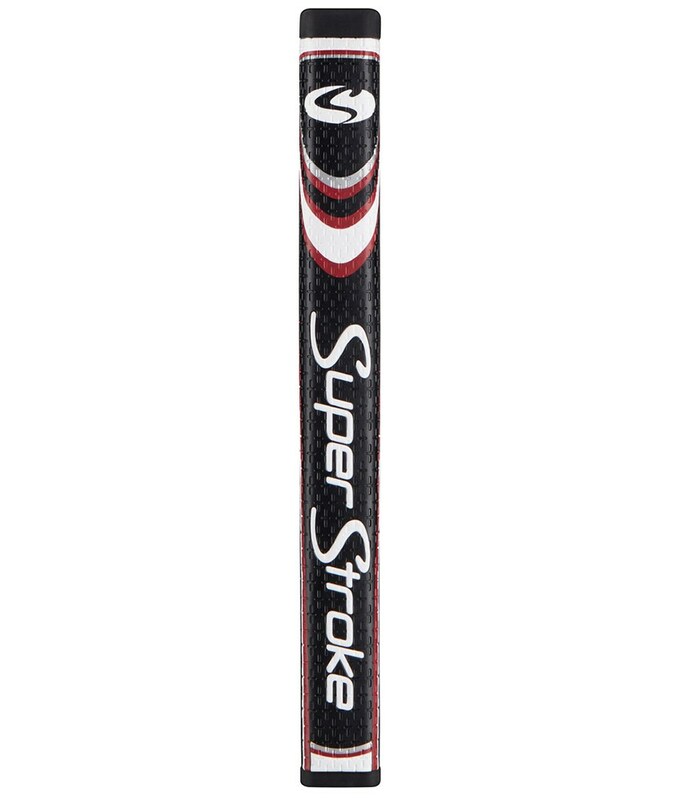 TaylorMade have provided two stock grips to choose from: you can either stick with the traditional Lamkin Sink Pistol shape grip or go with the latest and innovative SuperStroke GT1.0. 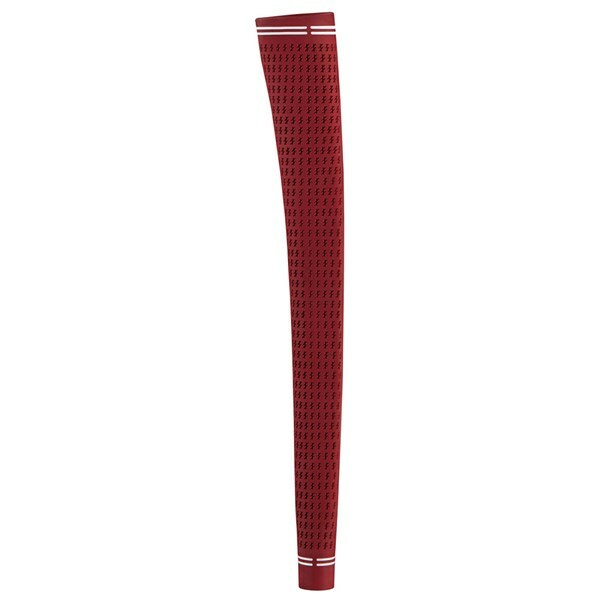 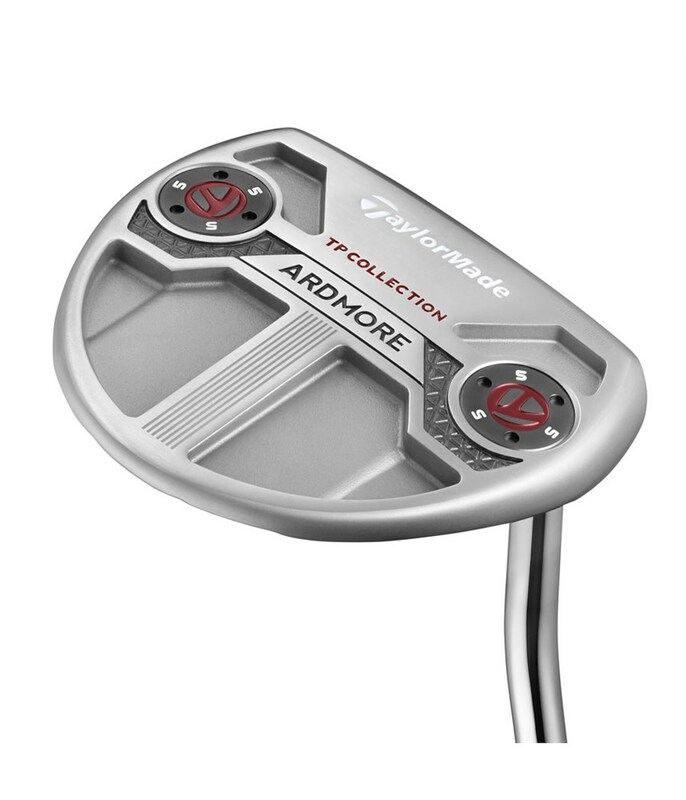 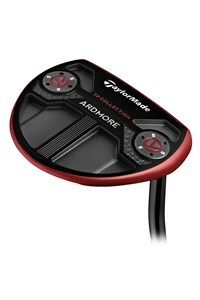 Note: A limited edition Ardmore Red Putter is available to buy. 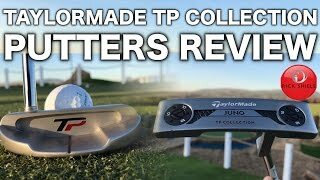 Please click here more info.